Are you looking for activities that will help you kids work on their fine motor skills during the winter months? 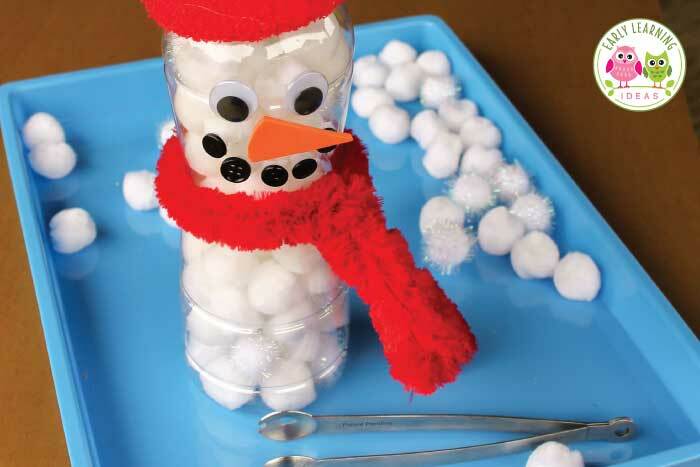 Here are a bunch of winter fine motor activities for kids. This cute snowflake craft provides opportunities for fine motor exercise and math practice. This Snowflake Paper Plate Twirler by Crafts on Sea will give kids an opportunity to practice their scissor skills. 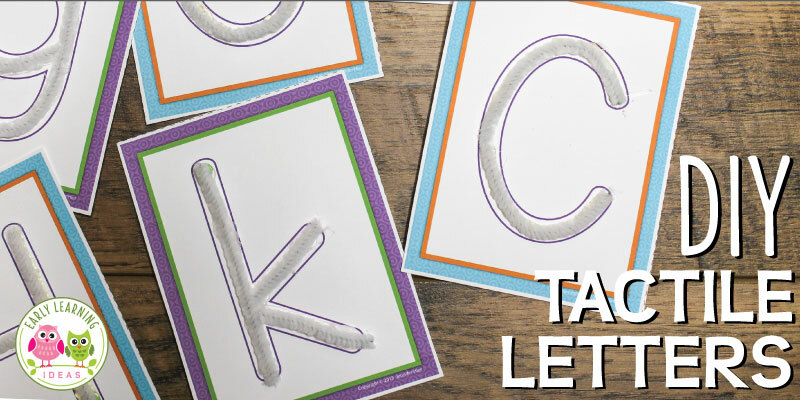 Add a wintry fine motor twist to letter or name recognition with this Marshmallow Name Activity by Fun-a Day . Make a snowman fine motor activity from a large plastic bottle. Kids can attach pieces to the snowman’s face and can fill the snowman with snowballs. If your looking for fun winter crafts for kids, these snowflake necklaces are one of my favorites. Plus, you can work on math skills with this craftivity. Playdough always provides a great opportunity to strengthen the muscles in little hands. Help kids make a playdough snowman with a few hacks for snowman parts. Help kids experience success while cutting snowflakes by using snowflake cutting templates. You will soon have a room full of snowflakes. You winter sensory table can provide plenty of opportunities for working on fine motor skills. 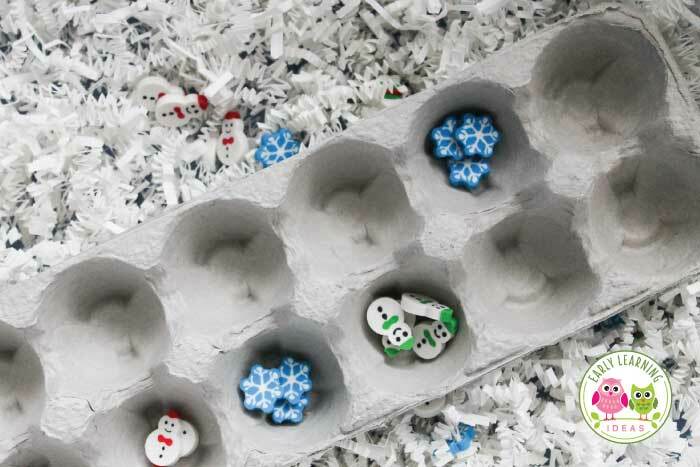 Kids enjoy sorting small erasers, filling containers with “snow” balls, and scooping and shoveling snow. This simple snowflake activity is really fun for kids because they love using hole punches. Tongs and tweezers are great for fine motor. Use them in the sensory bin or with counting mats in the math center. Kids can practice tracing a variety of lines with this free printable penguin activity. Use snowflake stickers for process art or with Alphabet Dot Pages. 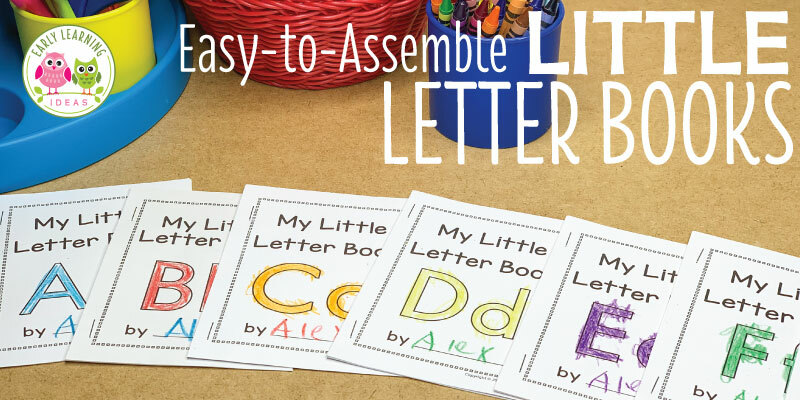 Similar to the marshmallow name activity above, stickers can be used to form letters. Grab a divided tray and fill it with a variety of materials. Here are a bunch of material ideas for your winter playdough activity tray. Complete the activity above with some bright white playdough. This post includes a bunch of fun and unexpected materials that you can mix into your winter-theme playdough. Don’t forget to provide some rolling pins and circle cookie cutters. I hope that you enjoy trying some of these winter fine motor activities with your kids. Feel free to share some additional activity ideas in the comments below. If you are looking for more winter themed activities, you might like the following resources from my TPT store. Click on the images to check them out.